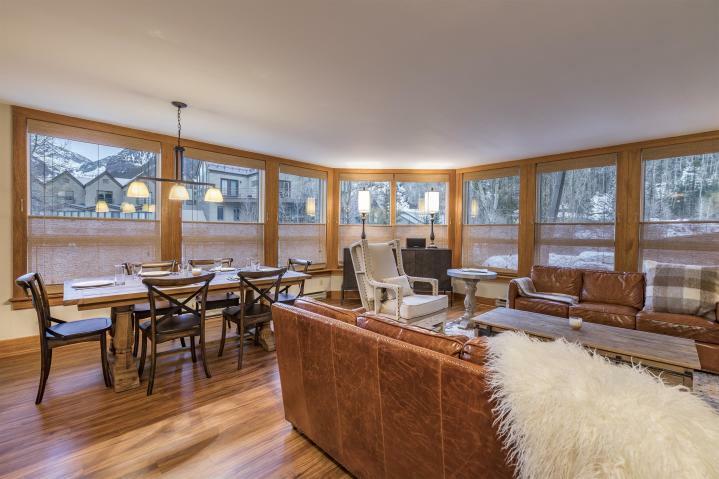 Incredible views of the entire box canyon and easy ski access from this recently remodeled 3 bedroom, 3 bathroom condo all on one level. 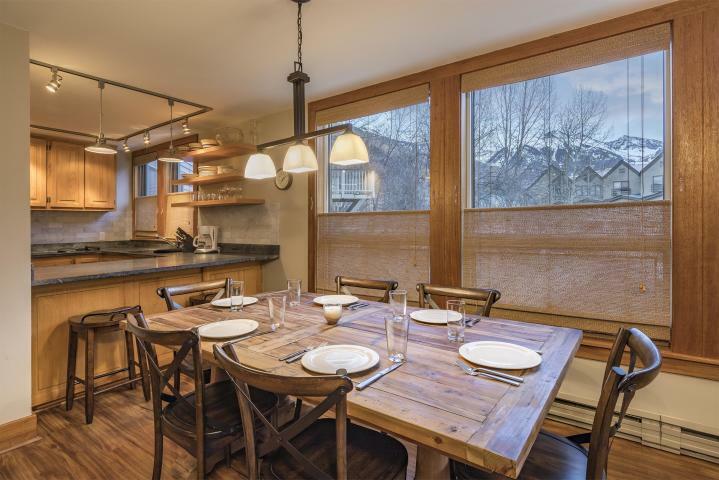 Located directly across the street from lift 7 and the river trail, the close proximity to everything makes life easy. 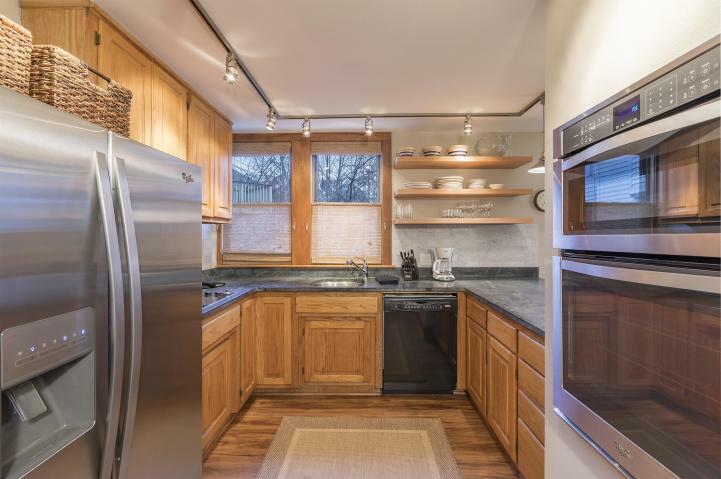 The property has new flooring and carpet, custom lighting, new paint, soapstone counters in kitchen, back-splash, stainless appliances, new furniture and more. Being offered turn-key Plunge unit J is an amazing opportunity in a small complex. Unit has parking and common hot tub in back. Excellent rental potential. – Look at virtual tour in photos tab.